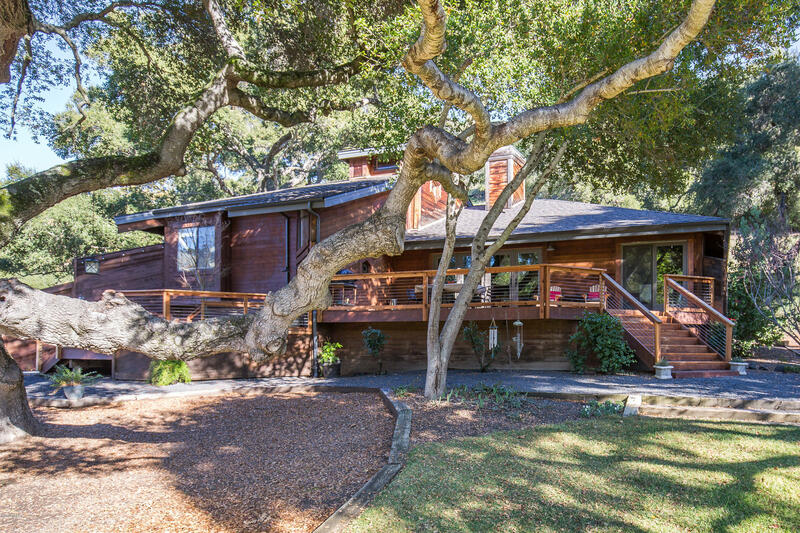 This 19 plus acre property was completely updated with top of the line finishes throughout. New roof on house and barn, extended redwood deck off the master bedroom, completely remodeled kitchen, steam shower, man cave/wine cellar, solid oak floors, with all new A/C and heating, just to name a few additions to the home. The grounds have also been upgraded to accommodate the buyer who is looking for a low maintenance, move in ready ranch home. Barn with tack room, horse pastures, and plenty of storage. Nicely done vegetable garden with fruit trees. Please watch virtual tour to see the beautiful land and get an idea of the many possibilities. Easy to show, listing agent to accompany showings.